With the return of booty bling and the rise of the rocker look, how could we leave out Miss Me jeans as one of the brands to be seen in? 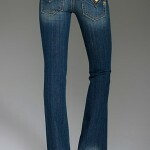 The Miss Me denim line features jeans in the newest of styles at prices under $100 – so you won’t break the bank! 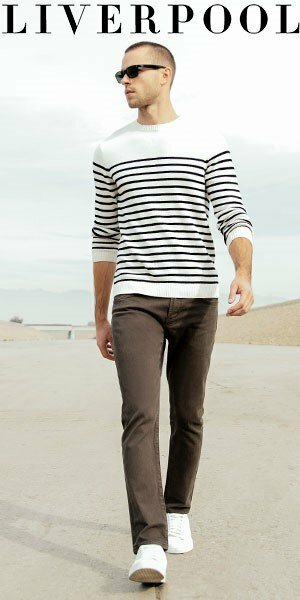 I love the flap pockets that many of their popular styles feature, and the washes look perfectly broken in. Starlets like Mischa Barton, Lindsay Lohan, Miley Cyrus and Beyonce have been spotted wearing the brand.